What's your Favorit song from Jess? 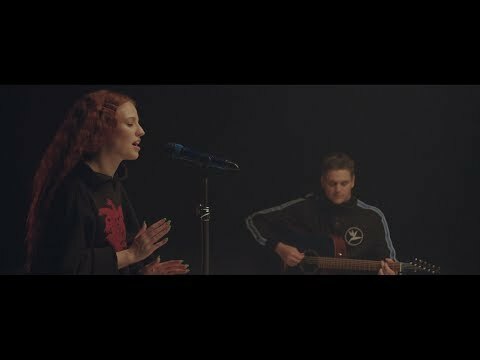 Favorit collaboration with Clean Bandit? 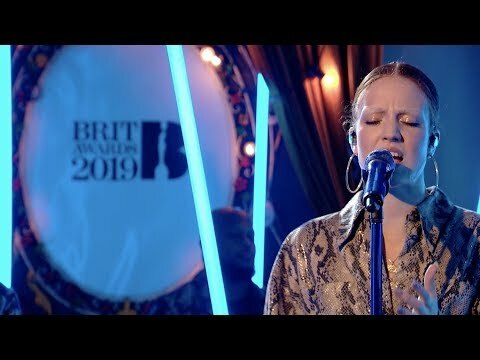 Where abouts in London, is Jess Glynne from? 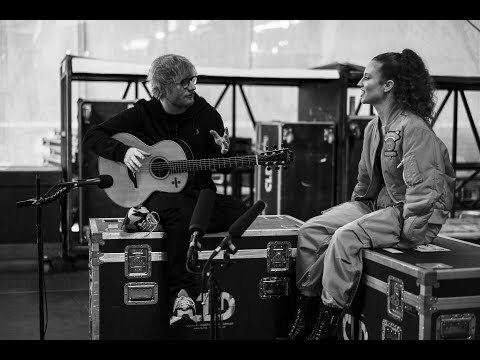 In a chat with PopCrush's Matt Donnelly Thursday morning (July 12), Glynne revealed the ins and outs of her Weiter batch of work, and even gave us an exclusive look at a new track that's got her pumped. How do Du follow up a triple-platinum debut album and a brand new distinction as the record-holder for most No. 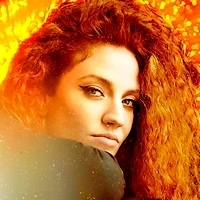 1 singles Von a British female act…EVER?! 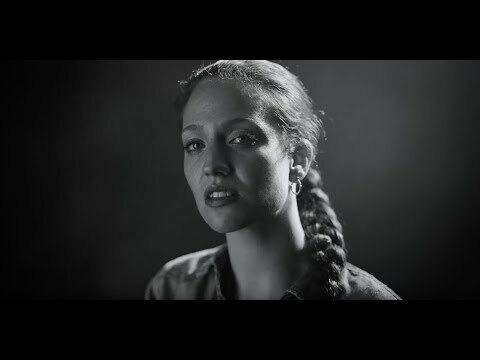 Jess Glynne is aiming to find out. 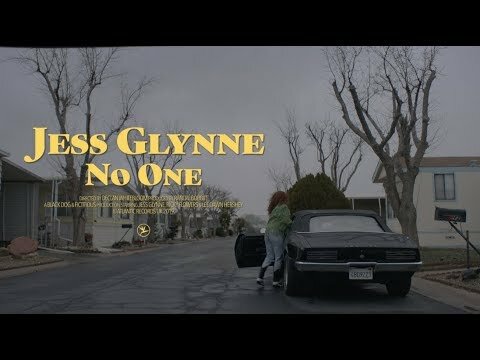 Jess Glynne is already working on the follow-up to her 2015 debut album I Cry When I Laugh, and she’s recruited some serious heavy-hitters for assistance. What's the name of her first album?